The University of Iceland celebrates its 100th anniversary this year with an extensive schedule of events. 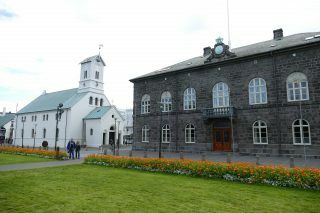 The University of Iceland was established by the Althingi parliament on 17th June 1911. In response to this milestone, university rector Kristin Ingolfsdottir has presented a wide-ranging programme of events for 2011, in addition to the university’s latest five-year plan. Katrin Jakobsdottir, Minister of Education and Culture, officially opened the anniversary website at the university this morning with help from a group of enthusiastic pre-school children, Visir.is reports. 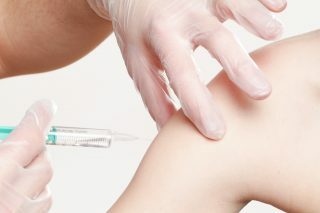 Some of the anniversary celebrations will include various courses, concerts, a football tournament, radio shows, a television series, science expos and more. Also during 2011, the university will present a variety of open lectures given by world renowned figures, including Nobel Prize winners. 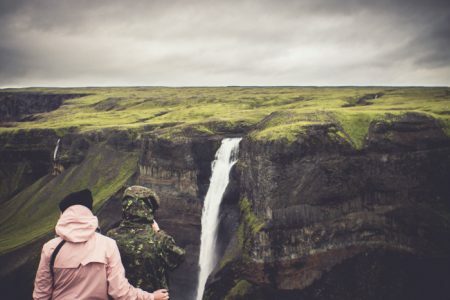 A University of Iceland road show will take the nation’s highest educational establishment out of Reykjavik and allow the whole country to share in the hundredth anniversary. 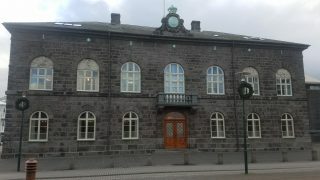 The University of Iceland is the oldest Icelandic university; but despite its name, it is not the only university in the country. Amid the climate of cut-backs and economic restrictions which have hit the education sector badly, the university is pleased for the distraction and hopes the year’s events will underline the real value of good education in the minds of politicians and the public alike. The anniversary events are all taking place under the banner “Treasure of the Future”.